Georgia Air and Refrigeration Inc. 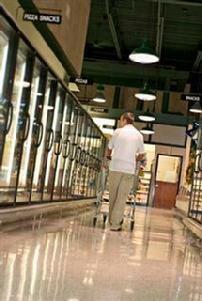 If you own a restaurant, grocery store, or simply require a lot more cold storage space, you need a commercial size refrigerator or freezer. 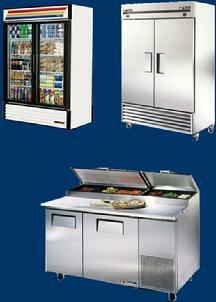 At Pioneer Refrigeration Inc. we are Northeast Atlanta's premier provider of commercial and industrial refrigeration products. We carry a huge line of walk in fridge and freezer units as well as a wide array of refrigerated display cases in many sizes and styles. We offer prompt delivery and full installation on all of our products. In addition to providing terrific refrigeration equipment, Pioneer Refrigeration Inc. also offers a complete range of repairs and maintenance on all commercial and industrial refrigerators. Our technicians are all licensed, insured and factory trained to repair most major brands. We supply parts and accessories for your commercial unit, so there's no waiting for back ordered items.